Traditional advertising channels can be stressful when ROI is hard to predict. Five people might see your newspaper ad, or 5,000. Maybe none will take the next step and visit your store as a result. 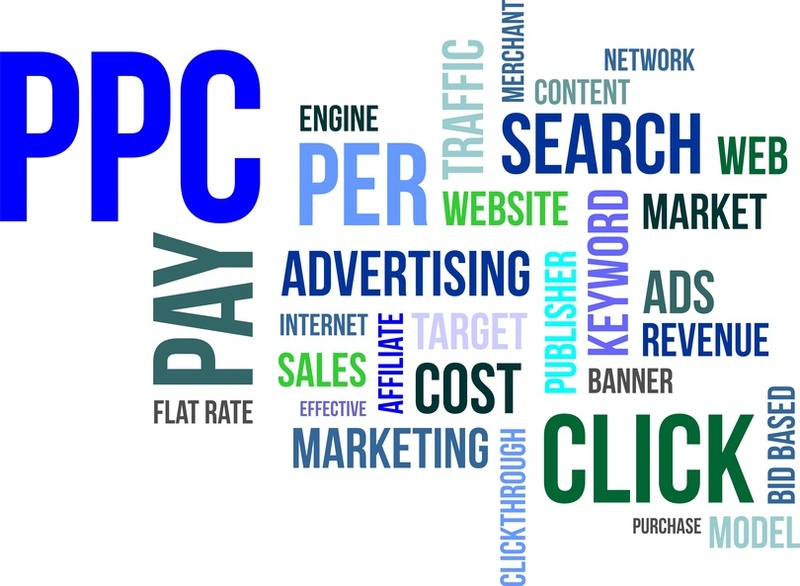 PPC, or Pay-Per-Click advertising, takes a lot of the guesswork out of advertising and helps businesses hone in on targeting the exact clients that would be interested in what they have to offer. 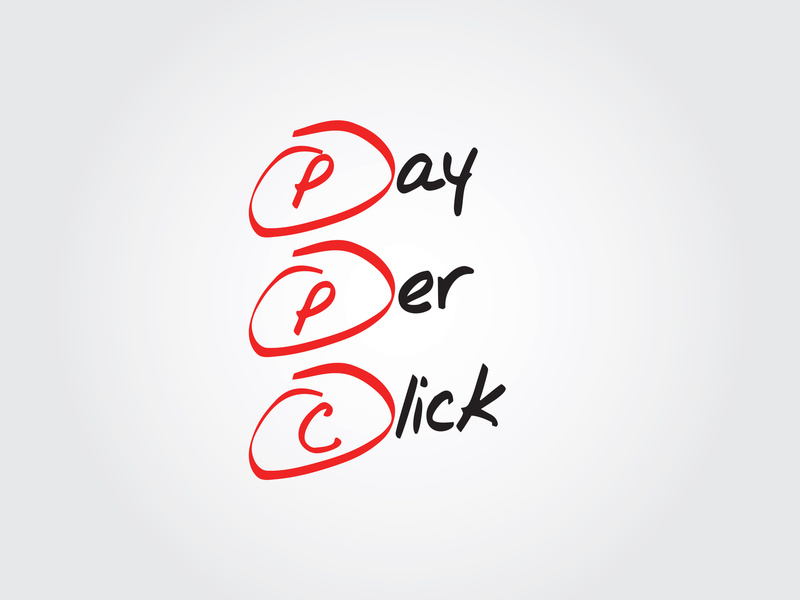 Under Pay-Per-Click, advertisers only pay for the actual clicks they receive, rather than impressions. This means that you’re only paying for the people who actually have a genuine interest in what you have to offer — thus help ensuring a predictable ROI. PPC campaigns are heavily reliant on determining the best and most effective keywords for your website. Our PPC team has had experience running thousands of campaigns, and we work to structure your ads in a way that allows you to receive the most value for your money spent. We can work with you to determine when and how your campaign should be run. Some campaigns, for example, are only run at night, when the ideal customer is likely to be online. Our tracking tools can help us determine how to better improve your website or campaign so that every click is more likely to convert to a sale. For this reason, we also offer PPC remarketing. Remarketing, or retargeting, allows your website to reach out again to people who visited already, but didn’t act. Visitors are often in the first stages of the buying process and haven’t yet decided where to buy from. Retargeted ads will appear on websites these visitors go to later, reminding them of what you have to offer. Not only do targeted ads have a better click-through rate than normal PPC ads, but visitors coming from re-targeted ads are 70% more likely to convert. We’ll work with you to make sure your PPC is aimed directly at web visitors who will actually complete a sale. Contact us today at 219-323-3343 or online at the button below.